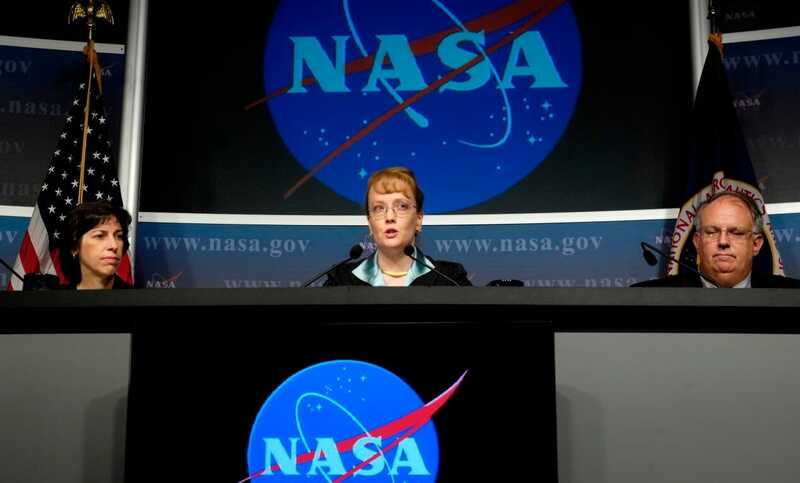 NASA’s spokesman Trish Chamberson openly admitted the existence of extraterrestrial civilizations and, moreover, noted that the National Agency is currently in contact with the four races of aliens. “The so-called “gray” visited our planet thousands of years. What do you think, who built the ancient pyramids and all other megalithic structures all over the world? In my opinion, everything is clear, “- said NASA spokesman. Are These Bizarre Photos Proof Of Life On Mars?